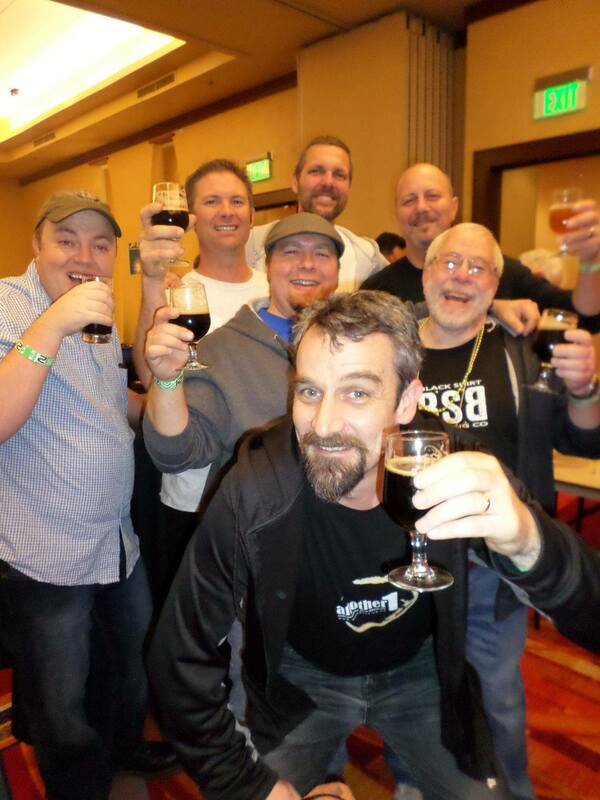 In honor of the late Paul Wicksteed aka Time4Another1, a pillar of the YouTube homebrewing community from New Zealand I once again share my latest brewing experiences in this week’s episode Homebrew Wednesday. 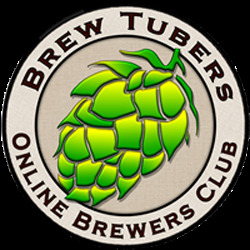 After a brief intro I share footage of my first ever double brew day where I brewed a doppelbock and oatmeal brown ale and then share tasting notes of a 1-week gravity sample of the brown ale. Cheers and Have another one!!! Instead of setting up my SS InfuSsion mash tun against my kitchen cabinets I opted for doing so again the well opposed my oven. Upon deciding to use both of my mash tuns I set my older / cooler mash tun in the same spot wear I stack my brewing vessels (see video). Being that I decided to do a step infussion mash for my doppelbock it was the first brew of the day. As I was collecting the first runnings for brew #1, I doughed in (mashed in) my brown ale grains for a 60 minute single infusion mash. Because both beers were being boiled in separate kettles and didn’t have that many hop additions it was quite easy not to mix them up. Even though I boiled my doppelbock wort for 2 hours it turned that I was able to get it into it’s carboy (Better Bottle) significantly before the brown ale was done chilling. In terms of fermentation. After pitching my Wyeast 1275 Thames Valley starter, I utilized the swamp cooler method to control the brown ale’s fermentation temperature for the first four days (see video for details). Then after the doppelbock wort and starter chilled down / cold crashed for 24 hours I decanted its Wyeast 2206 Bavarian Lager starter and pitched it into the wort. Recipes for these two beers will be posted once the beers have each been kegged and subsequently tapped. After brewing two successful pilsners I decided that it was time to brew another one of my favorite lager styles, the doppelbock. 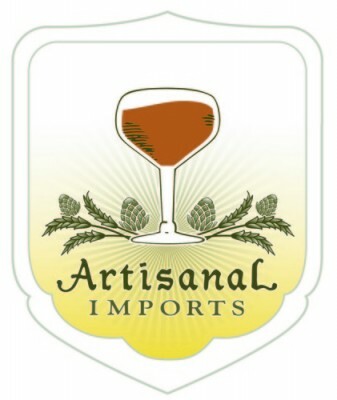 When it came time to finalize the recipe for my first attempt at brewing this style I used Ayinger’s Celebrator Doppelbock, my favorite doppelbock, as inspiration for the flavor profile that I hoped to create. Hence, this beer’s label includes two goats wearing the well known and collectable Celebrator goat trinkets that are placed on each bottle after bottling. 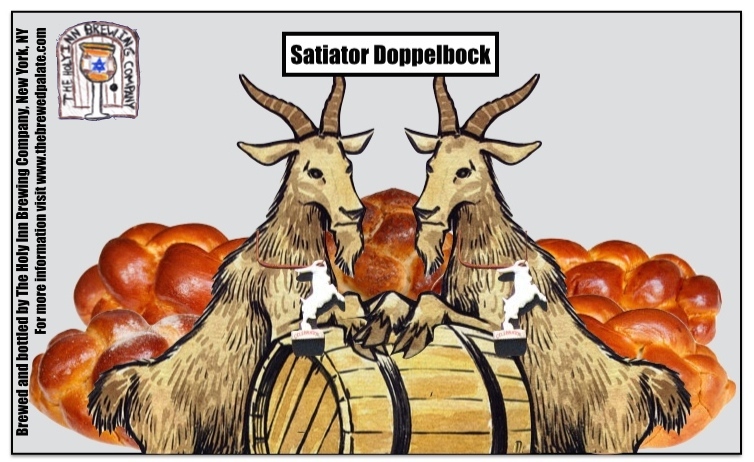 Next, because the majority of the more well-known German doppelbocks’ names end with the suffix “-ator”, I decided to name my doppelbock Satiator: a) “So you gave up dessert for Lent? Good for you, you wimp! Once upon a time, German monks ate nothing for the entirety of the Lenten fast. No bread, no salad, no fruit—nothing. Beat that. How did they survive, you ask? By imbibing large quantities of heavy, calorie rich beer, of course! Around 700 years ago, German monks in the town of Einbeck developed a specific style of malty, dark, high alcohol beer to help sustain them during intense periods of fasting. This beer became known as Bock, a corruption of the name Einbeck. Later, discontent with the strength of Bock style beer, monks developed an even stronger variant known as Doppelbock, meaning double Bock. This beer was so laden with nutrition that some dubbed it “liquid bread” (full article, catholicgentleman.net)…Doppelbock aka Liquid bread = the monks’ primary source of satiation during Lent. So while I personally am Jewish and not Catholic, I enjoy both brewing beer and baking challah bread. Therefore, I chose to copy and paste loaves of challah behind the goats…As with all of my labels; once this beer is kegged I’ll update its label with the ABV and possibly a short description of its flavors etc..
Having already brewed an imperial stout and quadrupel in recent months, I decided that my next cold weather beer would be a drinkable yet malty brown ale. However, while I usually have rough drafts of recipes for beers that I want to brew saved in my Beer Smith library. I for some reason never put together a brown ale recipe. So with my go-to brown ales in mind I searched for clone recipes and decided to use a clone recipe for Cigar City’s Maduro Brown Ale as the base for my brown ale recipe…Though I could explain this beer’s name by typing it out for you; the comic strip that I included in the label will probably do a better job…As with all of my labels; once this beer is kegged I’ll update its label with the ABV and possibly a short description of its flavors etc.. 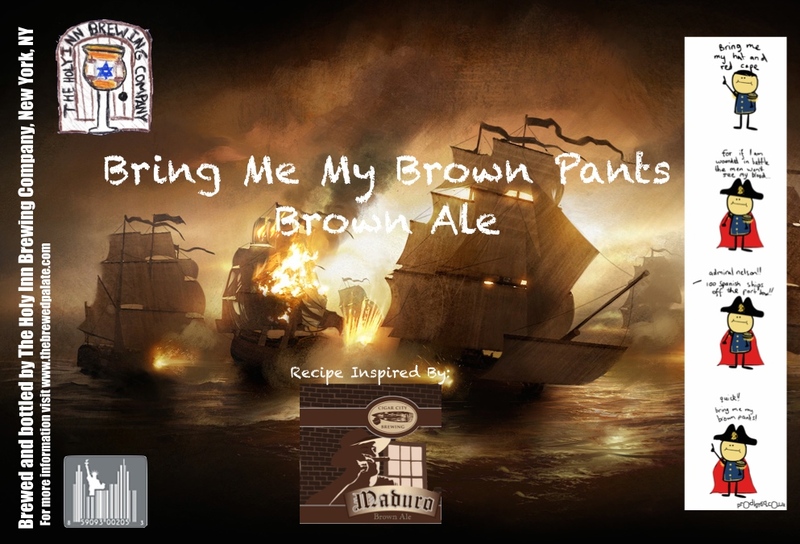 This entry was posted in Uncategorized and tagged apartment homebrewing, celebrator doppelbock, cigar city maduro clone, doppelbock history, double brew day, homebrew label design, liquid bread, single infusion mash, step infusion mash. Bookmark the permalink.